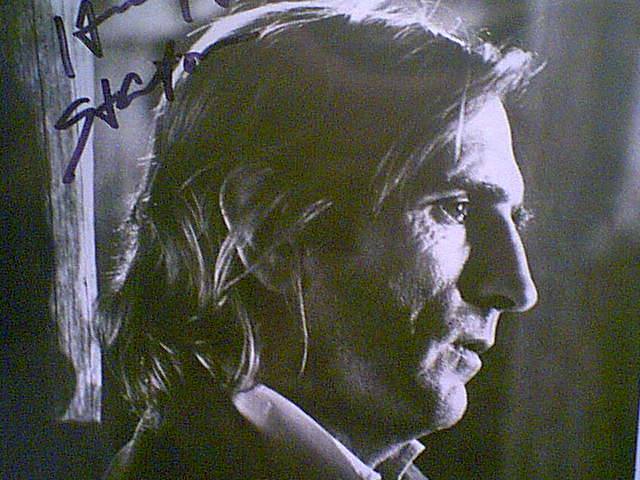 “`Stanton was a Kentucky native who became immersed in cinema after watching Humphrey Bogart flicks at a local theater. After serving in the Navy during World War II, he spent three years at the University of Kentucky, and appeared in several plays. Determined to make it in Hollywood, he picked tobacco to earn money to travel West. Three years at the Pasadena Playhouse prepared him for television and movies. “`Known for taking any available part, including roles in little-seen work, Stanton eventually was hired by Martin Scorsese, John Huston, David Lynch, and Alfred Hitchcock. Never a star, he was always recognizable in even the smallest appearance. His litany of work include The Wrong Man, Pork Chop Hill, How the West Was Won, In the Heat of the Night, Cool Hand Luke, Kelly’s Heroes, Pat Garrett and Billy the Kid, Farewell My Lovely, Alien, The Godfather Part II, Dillinger, The Missouri Breaks, Private Benjamin, Repo Man, The Last Temptation of Christ, Pretty in Pink (my personal favorite performance), The Green Mile, and A Civil Action. “`A staple during Television’s Golden Age, he appeared eight times on Gunsmoke, and in Inner Sanctum, The Adventures of Rin Tin Tin, Zane Grey Theater, Bat Masterson, The Rifleman, Walt Disney Presents, Laramie, Have Gun Will Travel, The Fugitive, Rawhide, Alfred Hitchcock Presents, The Untouchables, Bonanza, The Big Valley, Daniel Boone, The High Chaparral, The Wild Wild West, The Guns of Will Sonnett, Adam-12, The Andy Griffith Show, The Virginian, The Name of the Game, Mannix, Combat!, Mary Hartman Mary Hartman, Two and a Half Men, Laverne and Shirley, Petticoat Junction, and Twin Peaks. “`As an adult, he fronted his own band for years, playing western, Mexican, rock, and pop standards in small venues around the San Fernando Valley. He sang and played guitar and harmonica in impromptu sessions with friends; performed a song in Paris Texas (his only starring role); and once recorded a duet with Bob Dylan. “`Stanton never married, although he shared a lengthy relationship with actress Rebecca De Mornay. Roger Ebert once observed that no movie with Stanton in a supporting role can be altogether bad… I completely agree. “`A frequent on-screen schnook, he was always a classy professional in his craft. 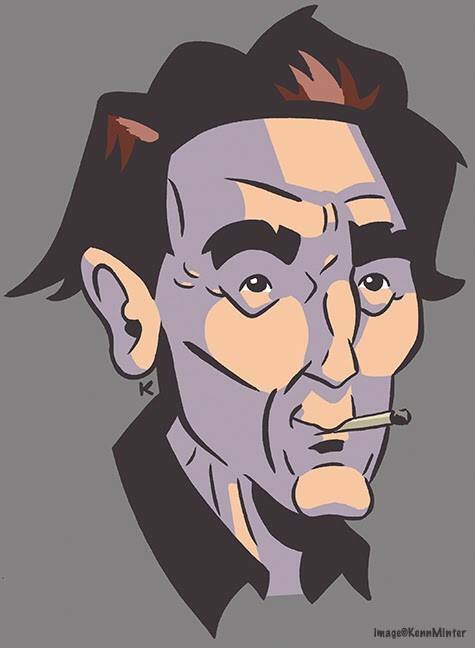 Harry Dean Stanton was 91. This entry was posted on Saturday, September 16th, 2017 at 12:44 am	and is filed under Blog by Manny Pacheco. You can follow any comments to this post through the RSS 2.0 feed. Responses are currently closed, but you can trackback from your own site.